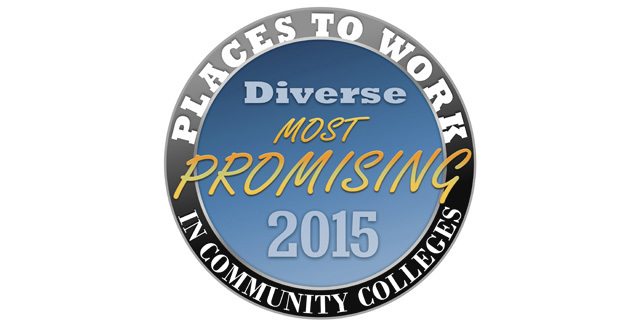 ICC was named one of the 2015 Promising Places to Work in Community Colleges by the National Institute for Staff and Organizational Development (NISOD) and the publication Diverse: Issues in Higher Education. The designation honors ICC and a diverse list of 15 other community colleges from across the country for their commitment to workplace diversity, equitable staffing practices and supportive work environments. The study was conducted by the Center for Higher Education Enterprise (CHEE) at the Ohio State University and used a web-based survey approach to gauge the family friendliness, salary and benefits, and professional development opportunities, and several other criteria to select the final winners.